How much money can I borrow through Affirm? *Save up to $1157 MORE on the total package price when adding tires! Add Tires & Save More! Select Vehicle Suspension Air Suspension Lowered 6+F / 8+R Lowered 5F / 7R Lowered 4F / 6R Lowered 3F / 5R Lowered 2F / 4R Lowered on Springs Lowered Adj Coil Overs Level 2" Drop Rear Stock Suspension Leveling Kit Suspension Lift 2.5" Suspension Lift 3" Suspension Lift 3.5" Suspension Lift 4" Suspension Lift 4.5" Suspension Lift 4.75" Suspension Lift 5" Suspension Lift 5.5" Suspension Lift 6" Suspension Lift 6.5" Suspension Lift 7" Suspension Lift 7.5" Suspension Lift 8" Suspension Lift 8.5" Suspension Lift 9" Suspension Lift 9.5" Suspension Lift 10" Suspension Lift 12" Lifted >12" Body Lift 3" Leveling Kit & Body Lift Suspension Lift 6" & Body 3" Suspension Lift 7" & Body 3" Suspension Lift 7.5" & Body 3"
Almost all aftermarket wheels require aftermarket lug nuts! The $300 deposit reserves this wheel/tire for you once they do return to stock. As soon as we have the wheel/tire in house we will invoice you for the remaining balance. Simply pay the balance and we will get your order headed your way! Should you decide to cancel, before we have all pieces of your order, we will refund the $300 in full. 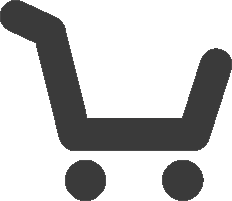 If your order is in house and you still request to cancel, even though we are prepared to ship, there may be shipping/handling costs passed on to you, never to exceed the $300 down. We always do our best to get the package you want as quickly as we can and our deposit program is VERY popular with our customers! Pictures are stock photos and the lip size, color, and other details of the wheels may not be exactly as shown and will vary depending on size, bolt pattern and offset. If you have a question please ask! ALL WHEEL AND TIRE PACKAGE PRICES INCLUDE MOUNTING, BALANCING AND SHIPPING IN THE LOWER 48 STATES. TIRE PRESSURE MONITOR SENSORS (TPMS -$179 ALL 4) AND LUG NUTS ($45 W LOCKING LUGS ALL 4 SETS) CAN BE ADDED AS YOU CHECK OUT. Wheels, tires, shipping and warranty are provided by an authorized distributor to sell hundreds of brands at the best prices available! 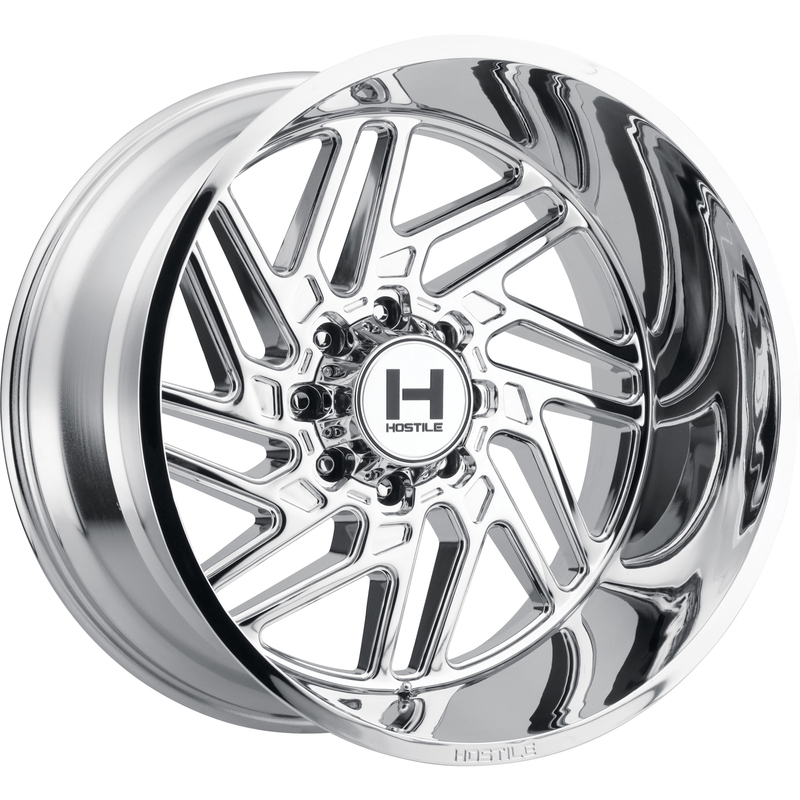 So check out our thousands of wheels or ask about a custom order just for you! 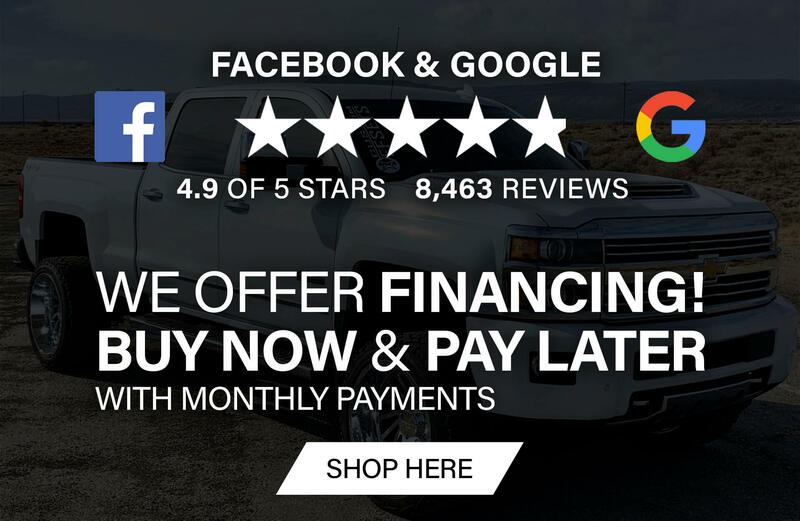 Our goal is to provide our customers with outstanding customer service at unbeatable prices! We ship to the Lower 48 states for the advertised price. With the size and complexity of shipping wheels and tires, always allow 10-15 business days for our normal packaging and shipping process. We can ship world-wide for an additional charge. Please contact us for international shipping rates, Custom Offsets is not responsible for any customs fees, buyer is responsible for all fees and paperwork above and beyond standard freight charges. Simply choose the "Fitment Assistance" link at the top of any screen. **WHAT TO EXPECT UPON DELIVERY** 1. Please make sure to inspect every piece BEFORE signing any documents. If your items are shipped via UPS/FedEx ground, a signature is not required, but please be sure to inspect the products as quickly as possible and follow up with us if there are any issues so we can assist! 2. If damaged, please make sure to make full notes on documents before signing. 3. If the damage is discovered after signing the documents, please make sure we are notified within 5 business days of receiving the order. All rims and tires carry full manufacturer warranty. Please ask for additional information. Any returns or cancellations, without the tires mounted on the rim will likely carry a 20% restocking fee. If tires have been mounted we are not able to accept a return. If you have any concerns about fitment, simply share those concerns via email, after you place your order, and our experts will work with you to get a perfect fit! SDWC is directly responsible and manages wheel and tires sales.